My beautiful wife Antonella & My 5 year old daughter Cienna. My family, Football & Music. I don’t know if it’s a strange talent but I can do the shuffle like Micheal Jackson. Spiders are a phobais, after I was bitten one summer and had to go to hospital due to it. To play the guitar & sign language. To be a part of a thriving family business. · Service existing accounts, obtain orders and establish new accounts by planning and organising daily work schedules to call on existing or potential sales customers. · Be committed to the expansion and success of the business. · Develop a strategy each year alongside the central sales division to ensure all budgets are achieved and that the business increases year on year. · Stay abreast of competing markets, development, competitors in the community and surrounding area. 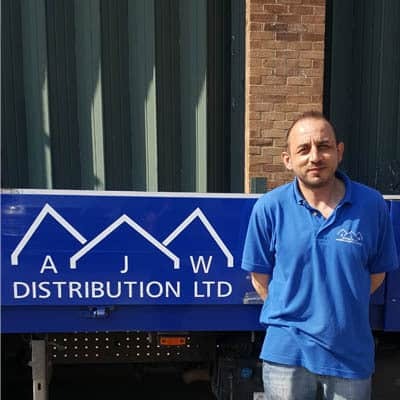 · Visiting prospective clients to introduce them to AJW, explaining what we can offer them. 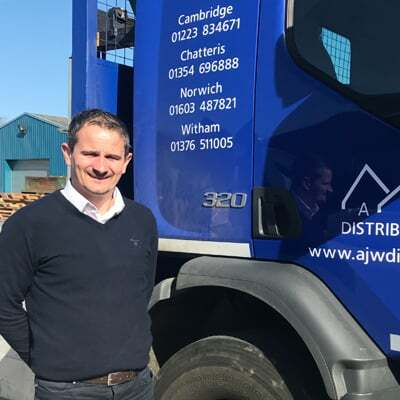 · Visiting existing customers to build on our relationship with them to make us the company at the forefront of their mind when ordering roofing, cladding and insulation materials. · Ensure all site visits are followed up with an email or call. · Recording jobs by taking photos of any major projects which involve our products. · Work with your customer base and the marketing team to constantly look for case study work. 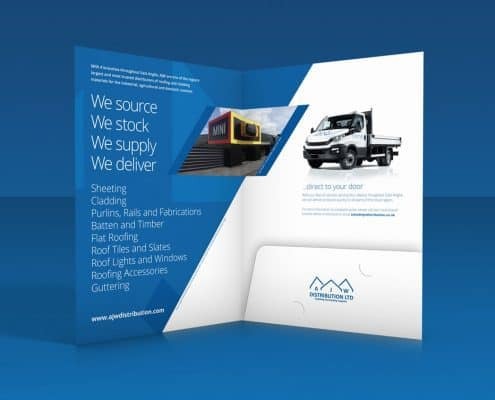 · Build relationships with our suppliers ensuring that any leads they receive will end up heading our way. · Supply management with oral and written reports on customer needs, problems, interests, competitive activities and potential for new products and services. · Keeps abreast of product applications, technical services, market conditions, competitive activities, advertising and promotional trends through the reading of pertinent literature and consulting with marketing and technical service areas. · Participate in trade shows and conventions.